Since 1993 passionate cooks have counted on Denmark Tools For Cooks® to deliver restaurant quality products at an everyday value. Our commercial quality tools inspire cooks’ culinary passions and indulge their appetite for stylish entertaining. Made from high quality materials, and designed and manufactured to exacting standards, our collections offer exceptional performance, style and value. 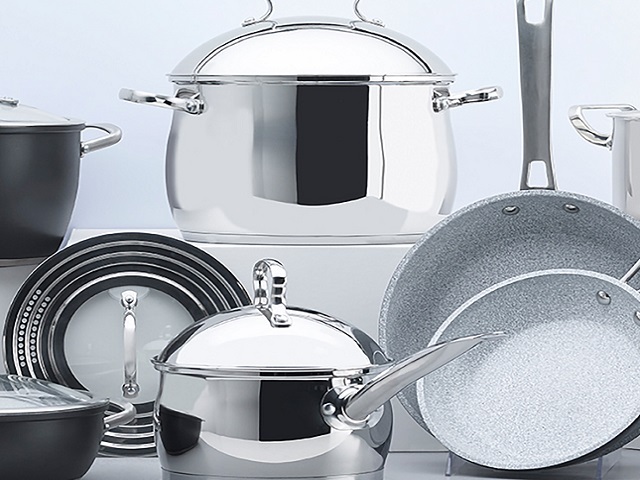 Our lineup includes top-of-the-line prep tools, commercial quality oven to table vitrified porcelain for prep, bake, and serve needs; plus professional cookware in non-stick, hard anodized, stainless steel and cast iron collections, as well as specialty cookware – all designed to satisfy your cooking and entertaining needs – whether you’re a beginner or a gourmet cook.